South Africa’s deputy foreign minister met with the prime minister of Western Sahara on Sunday as part of a four-day visit to the long-disputed government seeking independence from Morocco. 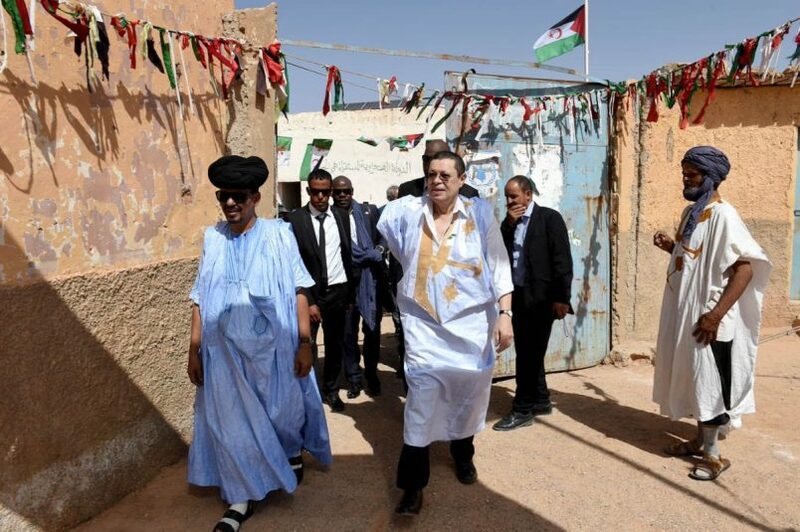 The visit by Llewellyn Landers aims to deepen diplomatic relations between South Africa and the Sahrawi Arab Democratic Republic (SADR), according to the foreign ministry in Pretoria. It follows on the June visit to South Africa made by SADR President Brahim Ghali, part of a tour that took him to several Southern African nations. SADR Prime Minister Mohammed Al-Wali Akeik said the meetings focused on Sahrawi independence and the regional and international context. South Africa has long supported the Sahrawis in their quest for an independent state, and Landers promised that South Africa would use its seat on the United Nations Security Council to press for an agreement. That two-year term begins in 2019, as South Africa joins Côte d’Ivoire and Equatorial Guinea in the 10 non-permanent seats. Ethiopia’s term ends this year in December. South African government recently approved USD$680,000 in humanitarian assistance to the SADR government through the African Renaissance Fund. Meanwhile, Horst Köhler, the United Nations Special Envoy on Western Sahara, plans talks with Morocco and the Polisario Front in December in Geneva, in hopes of restarting the stalled peace process. Last month Ghali appealed to UN Secretary General António Guterres to assist in putting an end to a conflict with Morocco that has spanned four decades. Kohler also met with African Union head Moussa Faki Mahamat at the end of September to discuss the best path forward for resolving the Morocco-Western Sahara dispute.